3. Allow putting stroke to follow green line – through tee gate. How To Use: 1. Align putter face to horizontal alignment line. 2. Eyes fall on red line - Shoulders square to black line. 3. 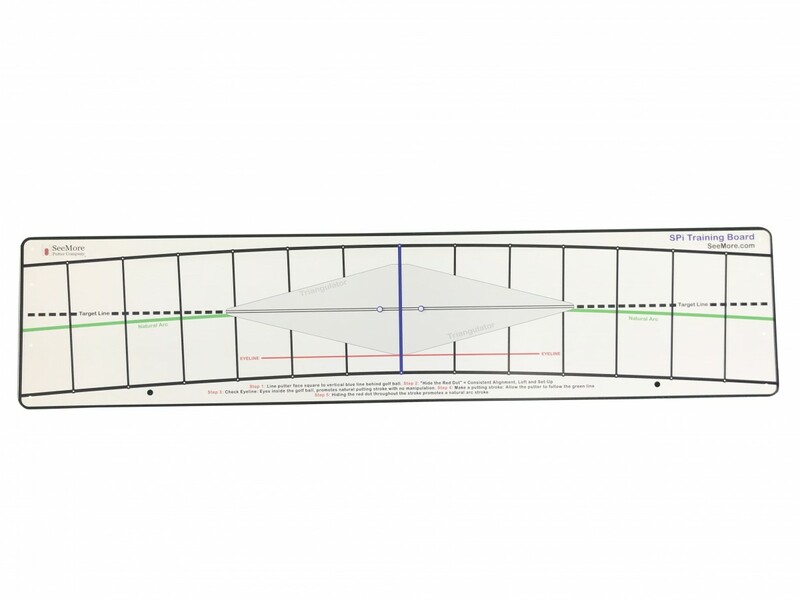 Allow putting stroke to follow green line – through tee gate.